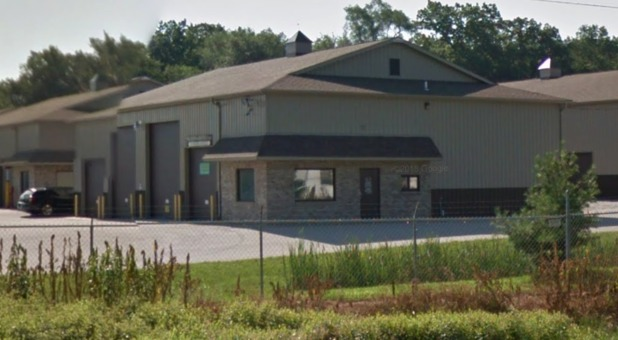 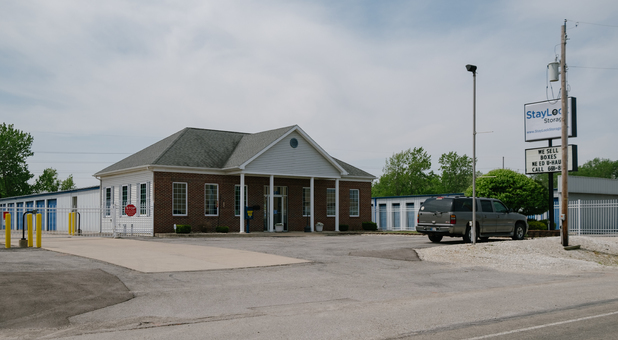 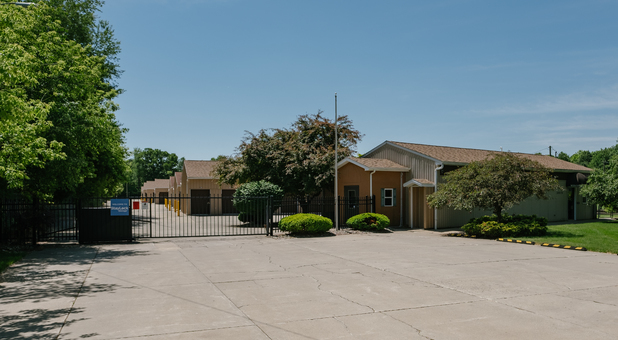 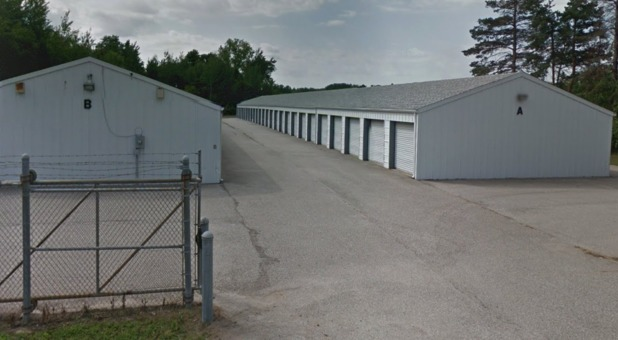 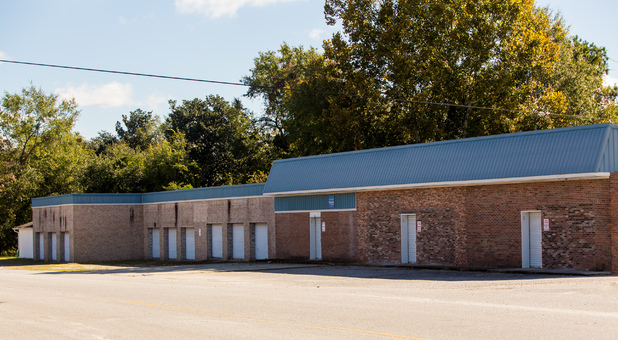 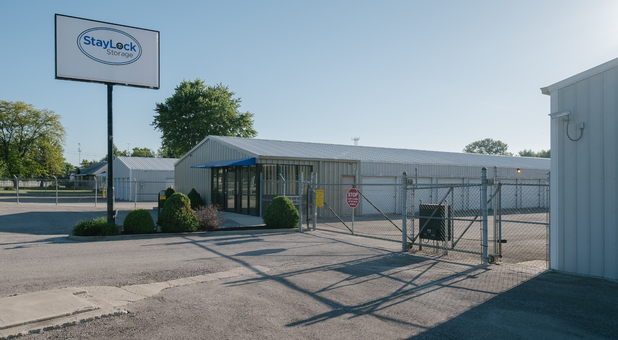 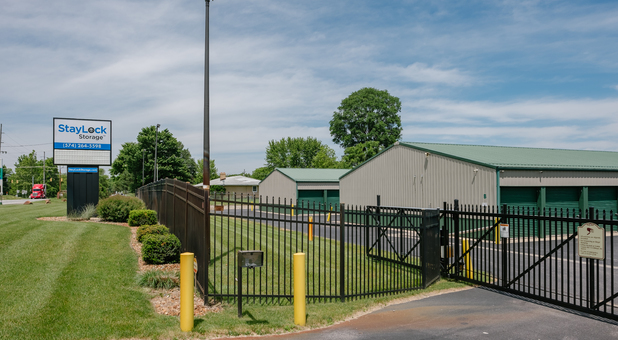 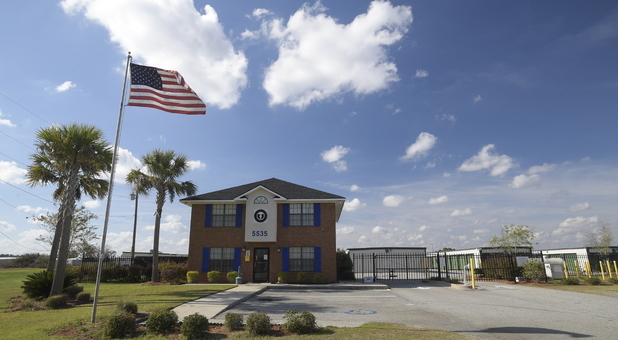 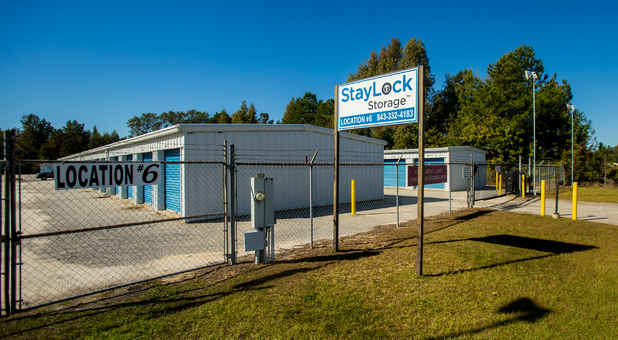 We have a range of facilities across Georgia, Indiana, Michigan, and South Carolina. 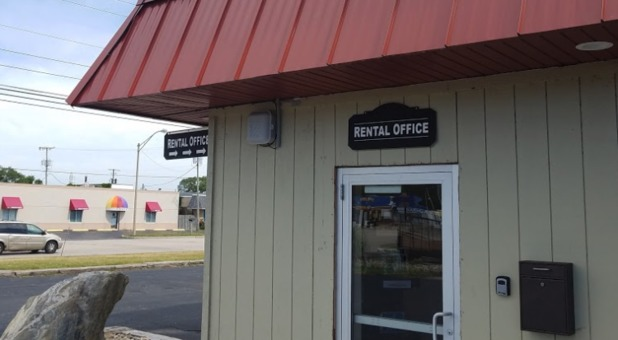 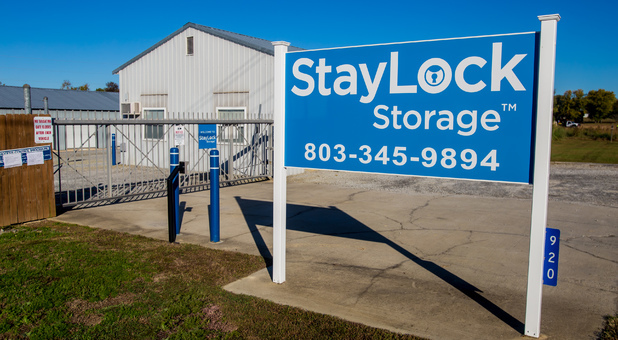 We take customer service very seriously at all of our facilities. 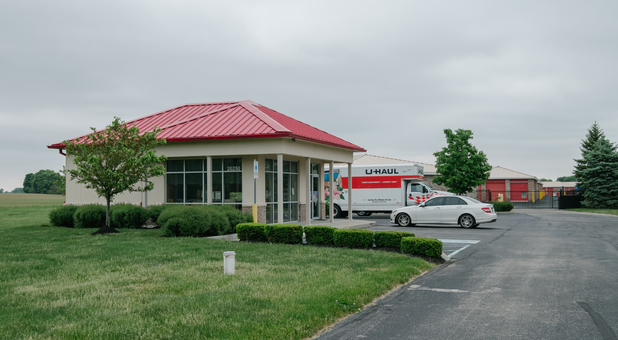 That’s why you’ll find a qualified and skilled team at each of our facilities ready to assist you with any of your needs. 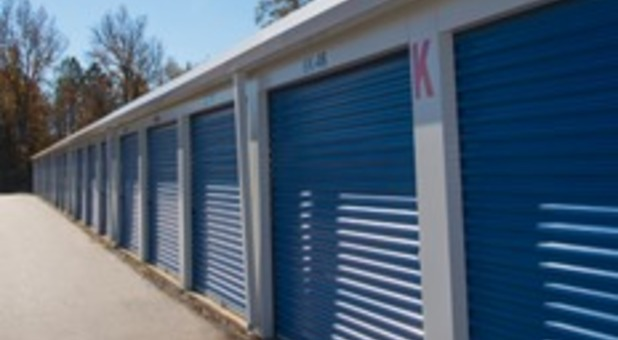 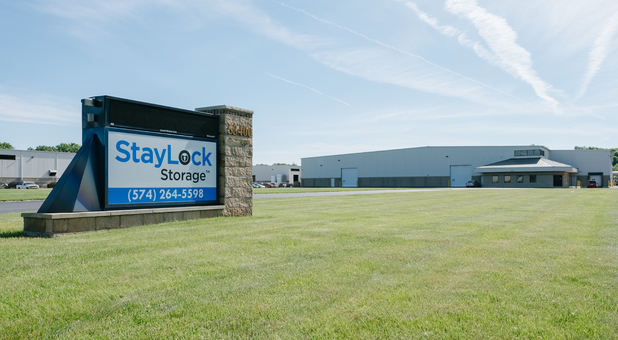 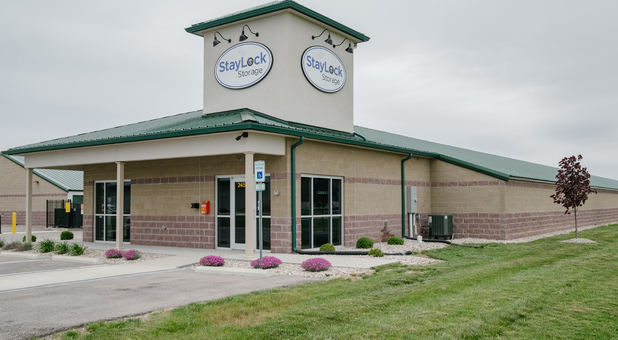 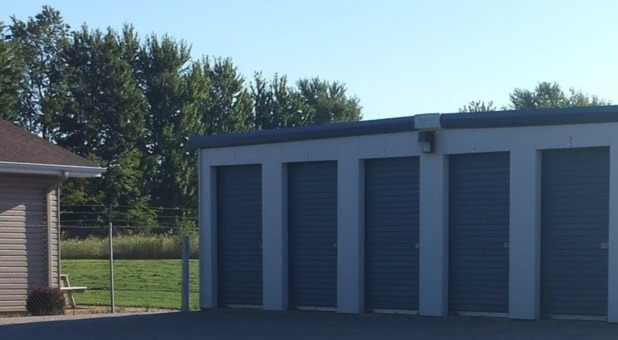 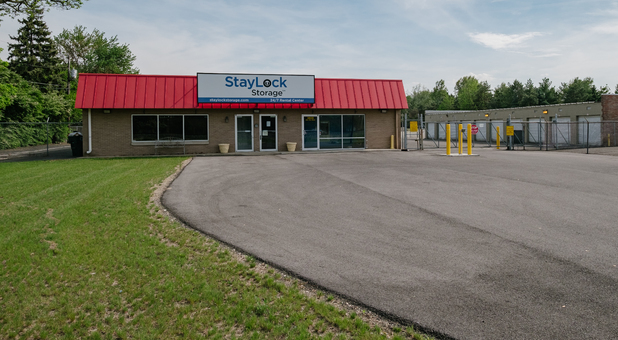 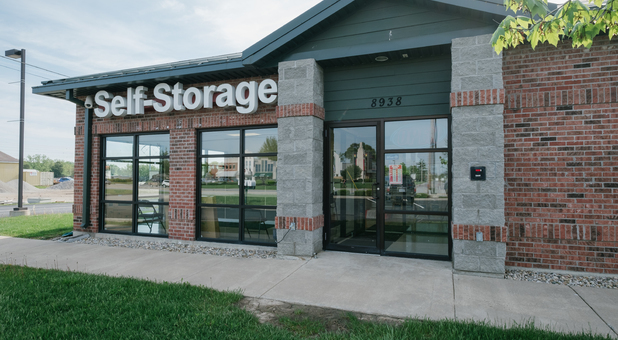 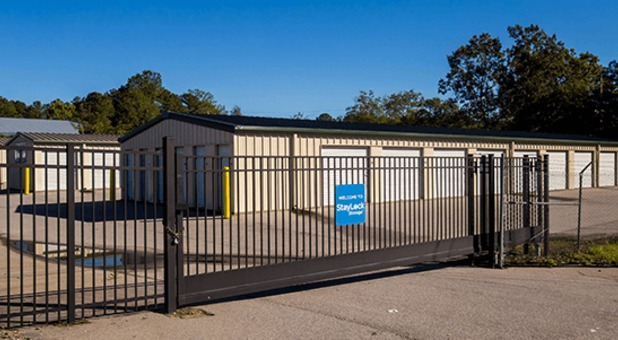 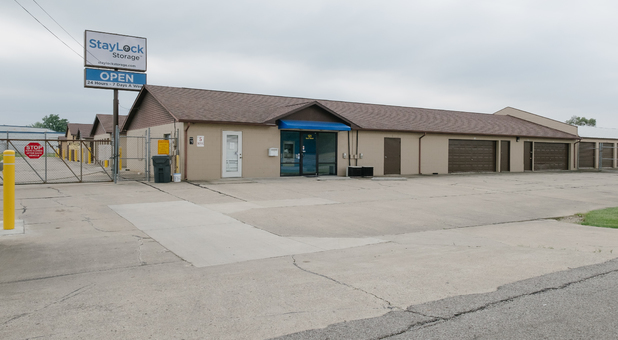 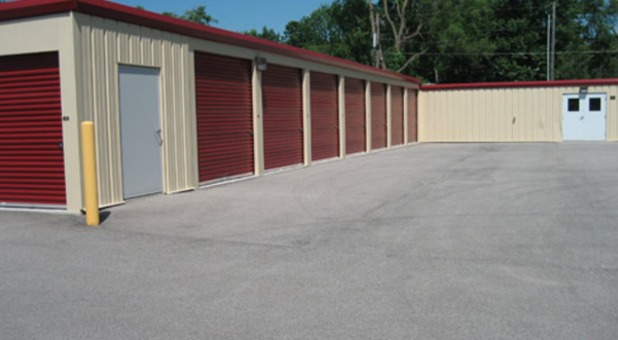 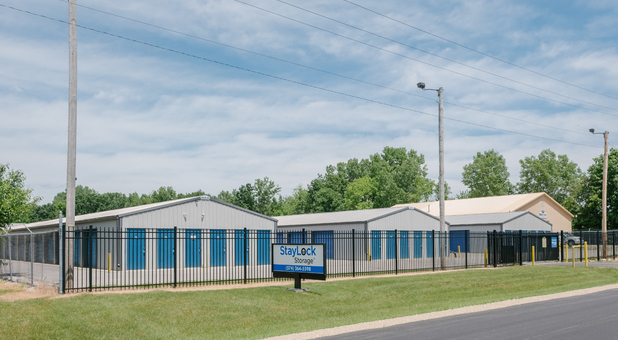 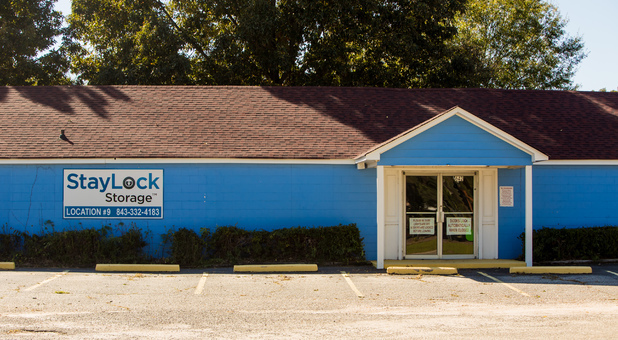 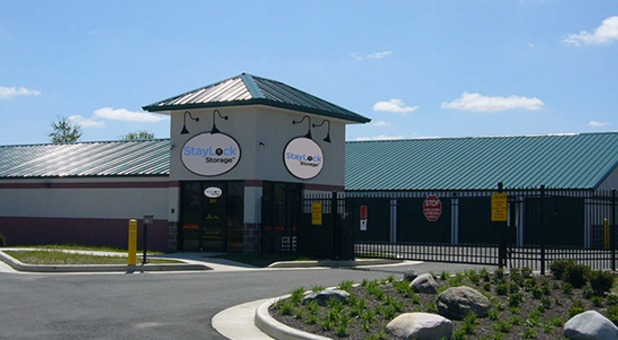 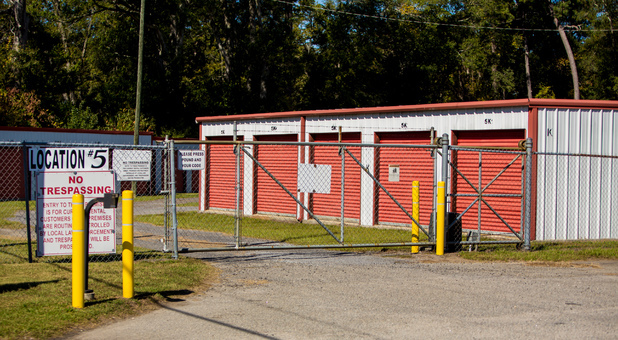 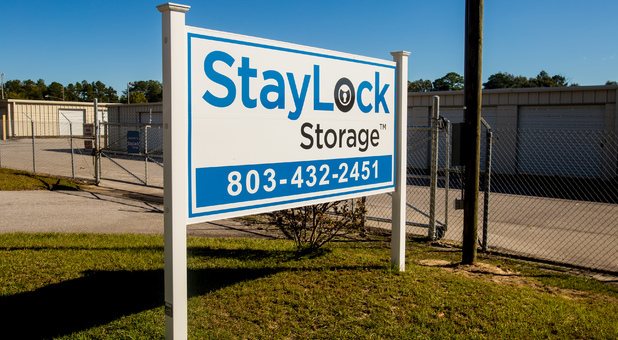 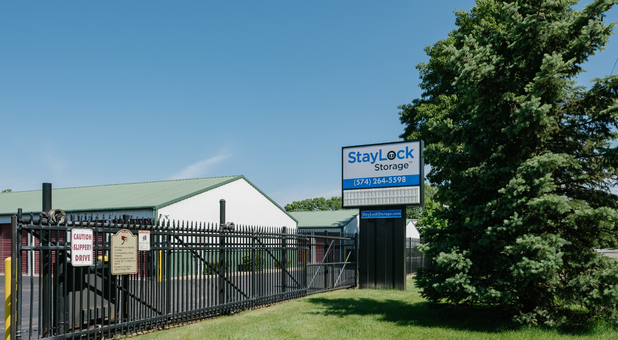 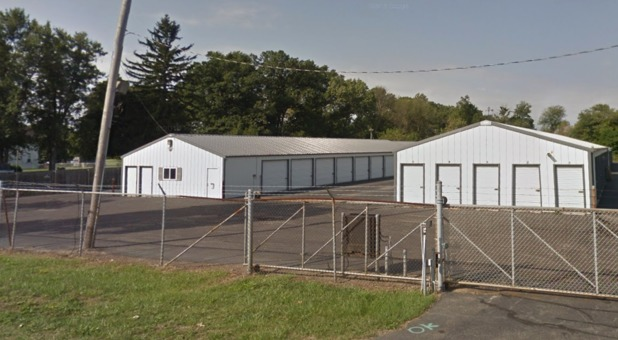 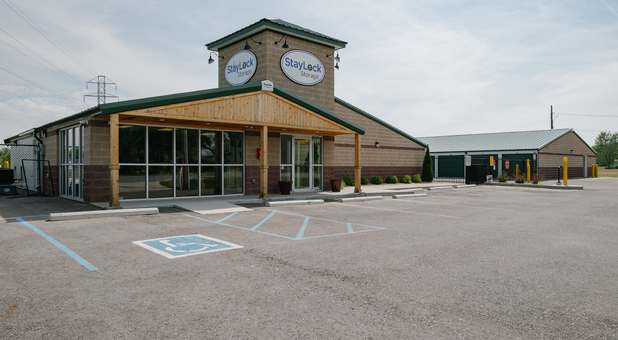 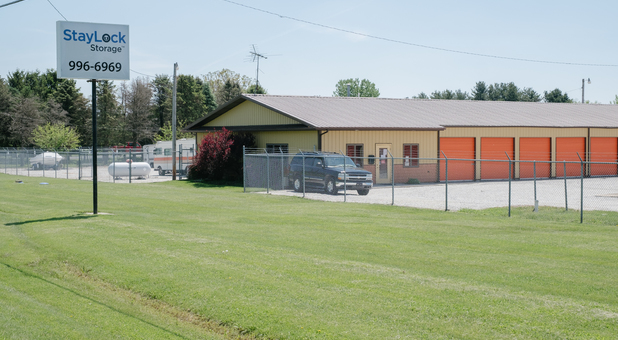 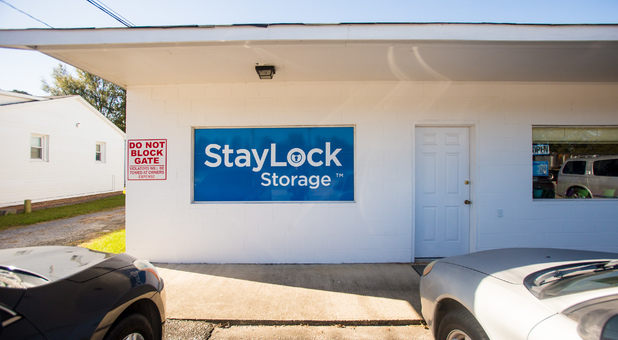 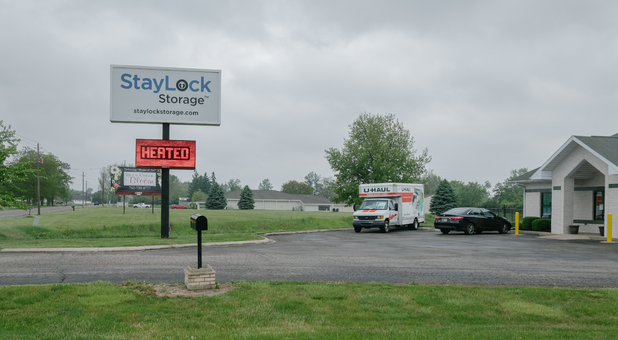 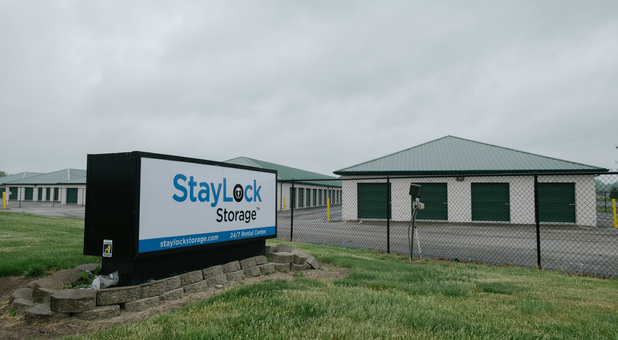 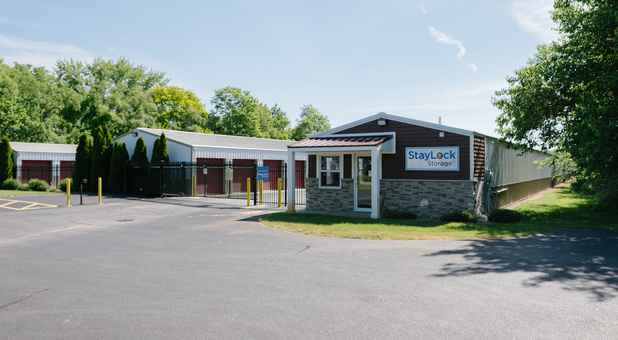 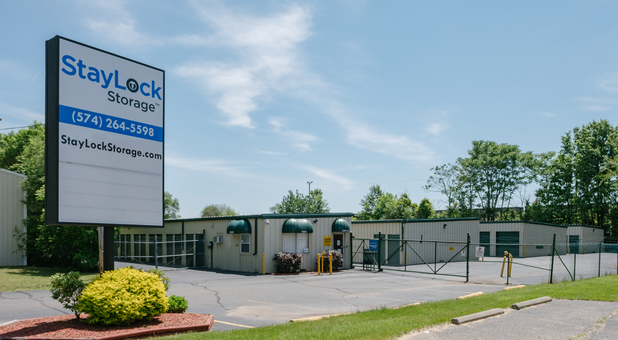 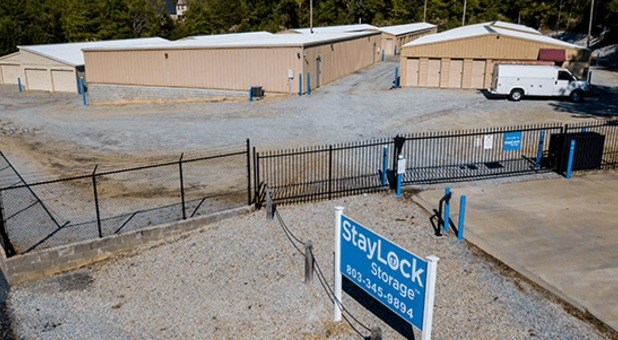 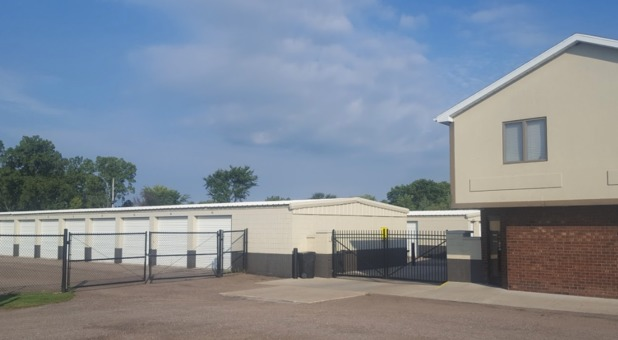 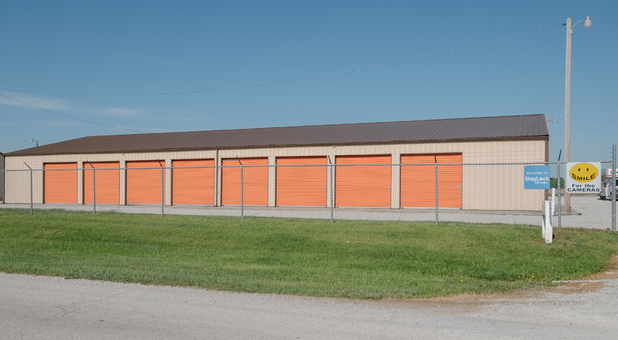 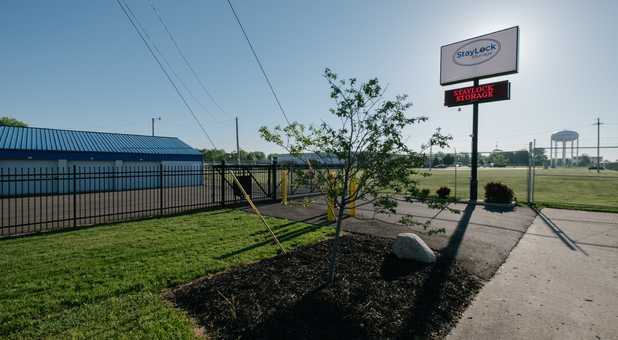 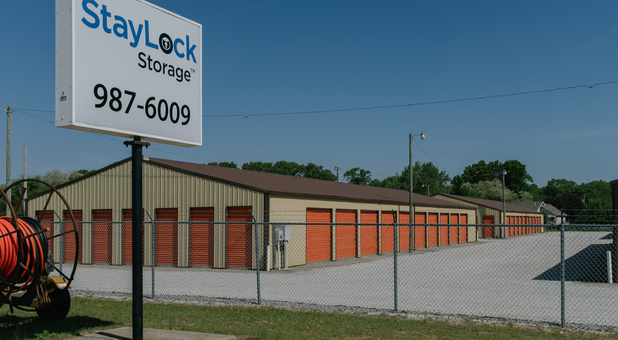 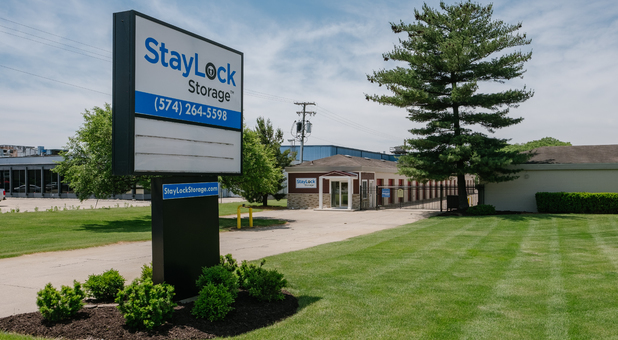 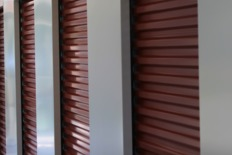 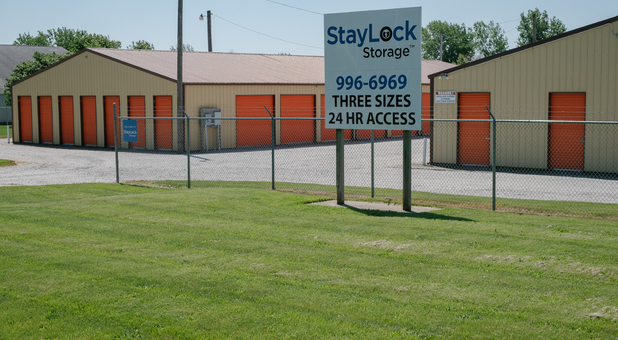 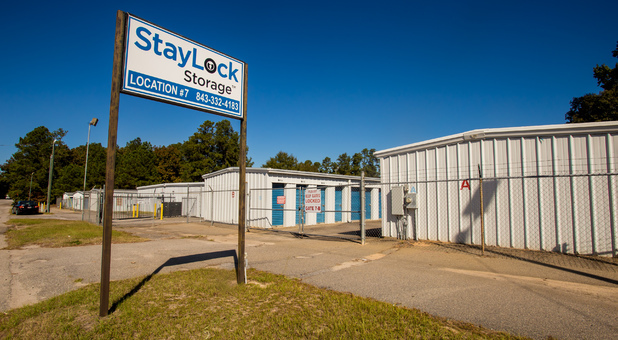 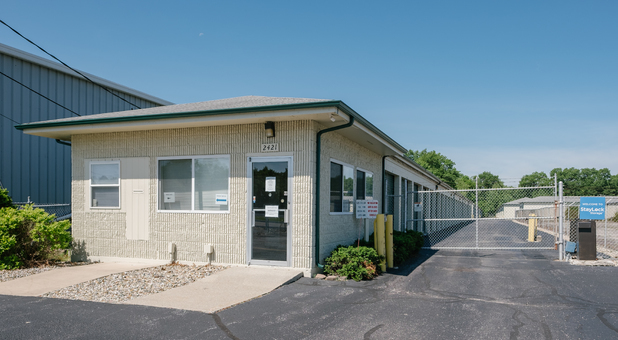 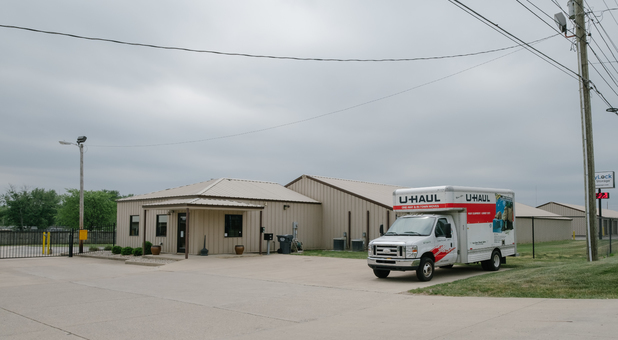 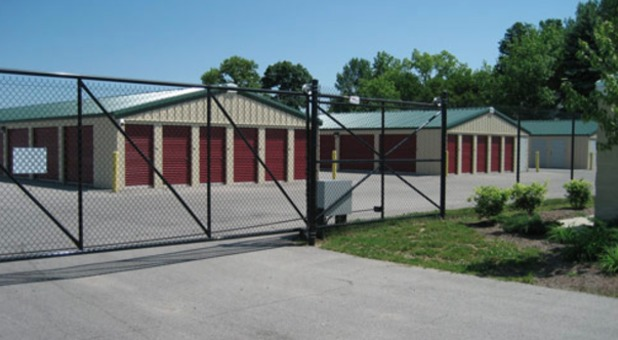 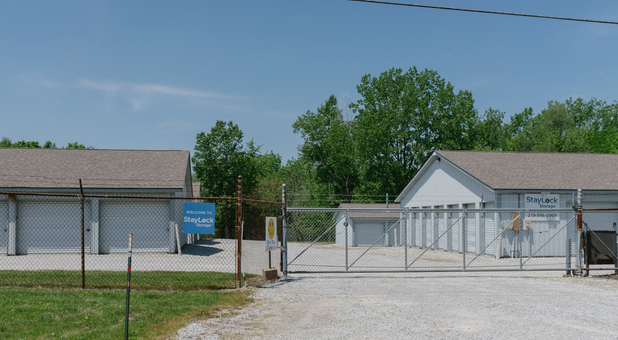 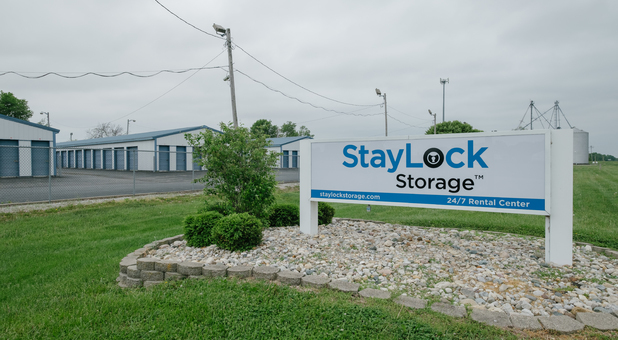 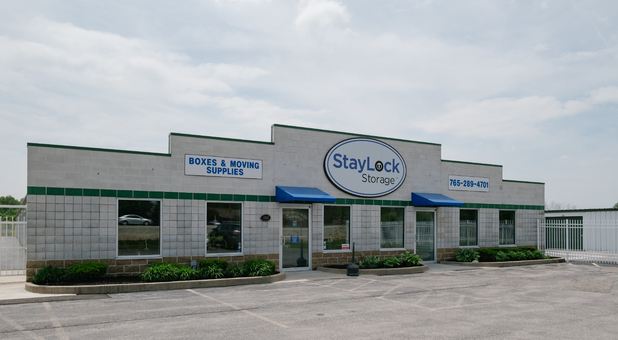 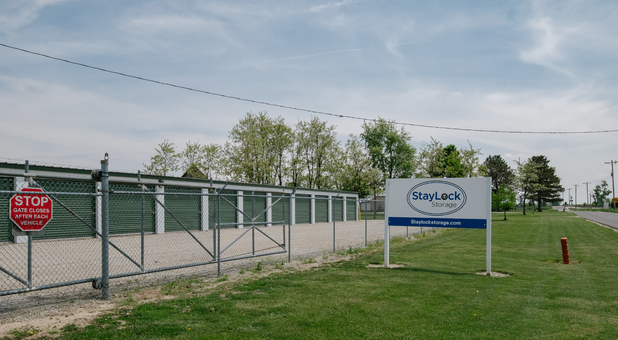 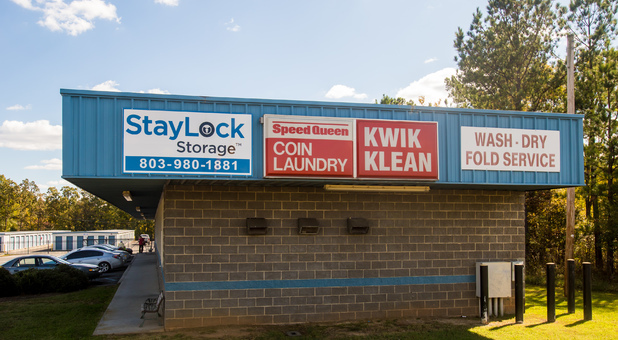 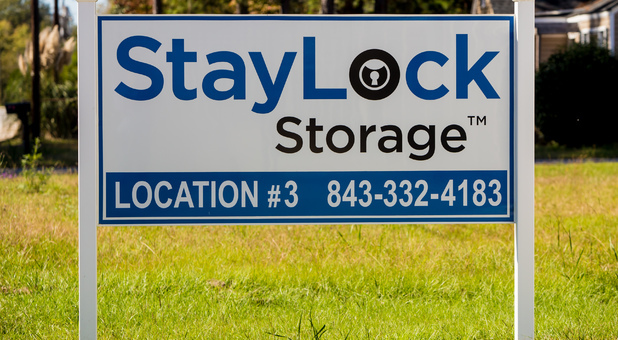 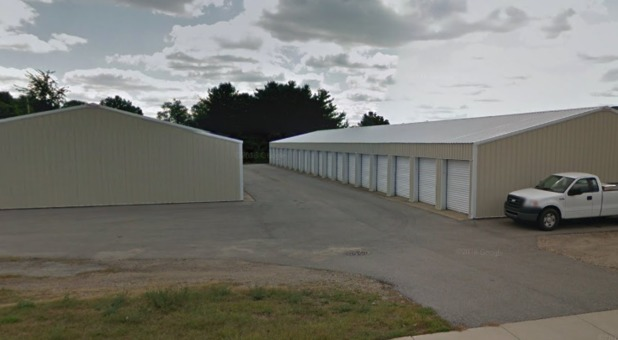 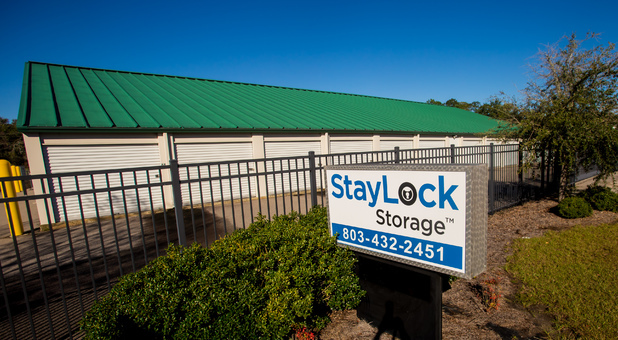 Whether you need a place to store for a few months or for many years, StayLock Storage is the perfect place for you.